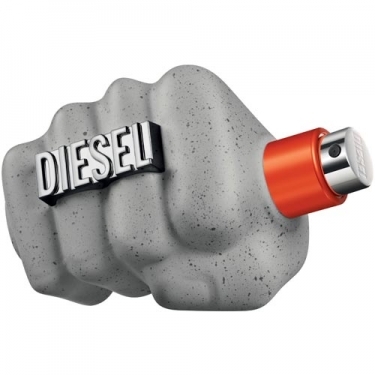 DESCRIPTION: Only The Brave Street EDT from Diesel is a masculine spicy woody scent. For a man who seeks his inspiration and strength in the street. Its energy comes from the more robust urban elements, which make it feel as strong as cement. FRAGRANCE: Basil, apple, bergamot, thyme, licorice, cardamom, hedione, cedar, vetiver, vanilla, amber wood and patchouli.